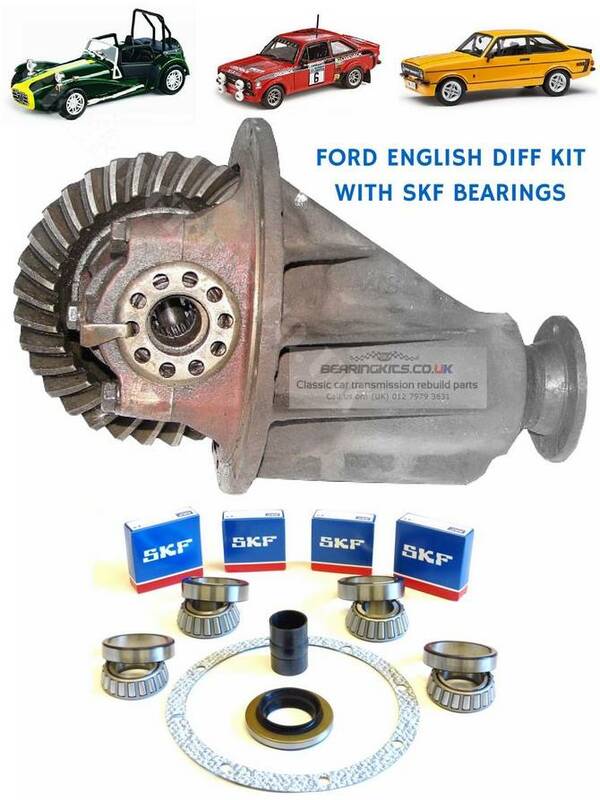 The set we have here is as Ford would have used originally most of the time, slightly more expensive than the Timken set but certainly one for the purist. 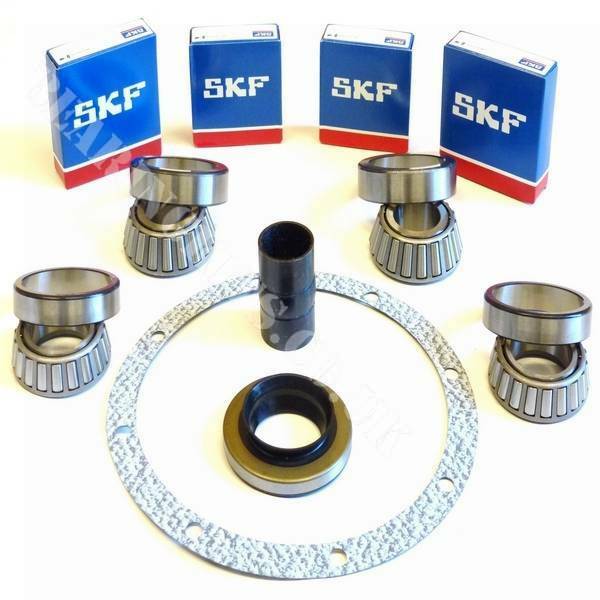 This is the best high quality service & repair kit we offer for the Ford English type axle. 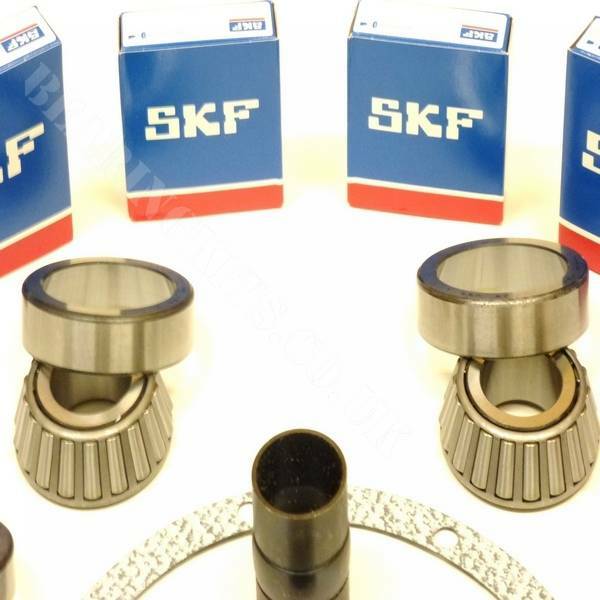 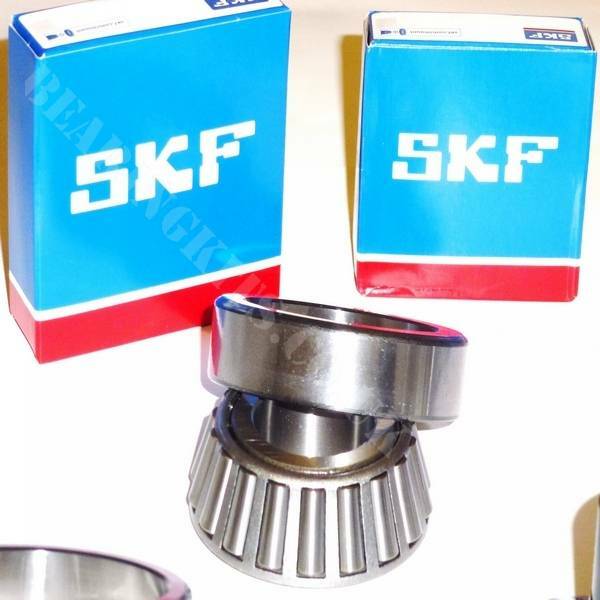 Only a few sets left in stock as the SKF parts are rarely available now.